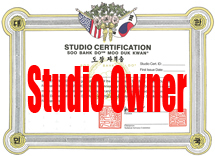 About Me: Lomita Park Soo Bahk Do has had many instructors since the early 1980's. Fred Messersmith Sa Bom Nim, Jerry Nyhus Kyo Sa Nim, and ____ were the first 3 to teach at this location. Each of these instructors taught at different times with short breaks in the program in between. 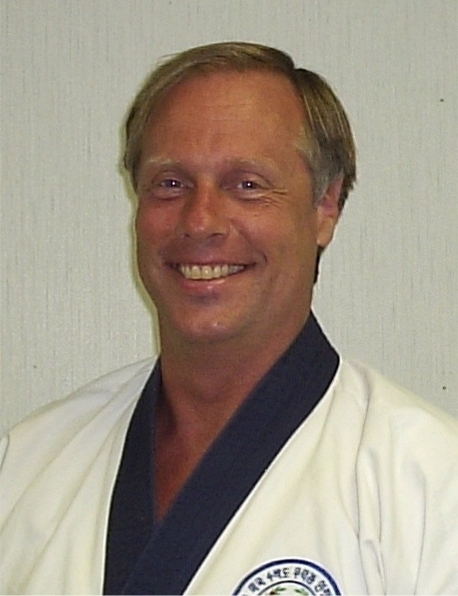 John Huff Sa Bom Nim started teaching at Lomita Park Soo Bahk Do (then Tang Soo Do) in January of 1987 unitl October of 1996 at which time the studio was passed on to Joshua Duncan Sa Bom Nim.